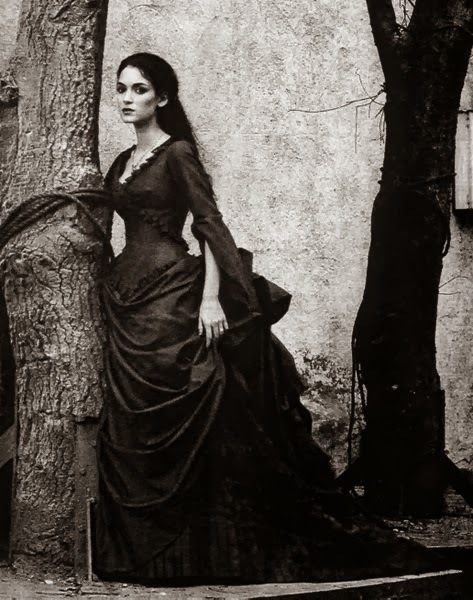 Transylvania is one of the most wonderful places I can come up with and for some reason its royalty fascinates me. Take for example, Michael of Transylvania. If you like we can argue that there were and are two main people that come to mind when I say that name. 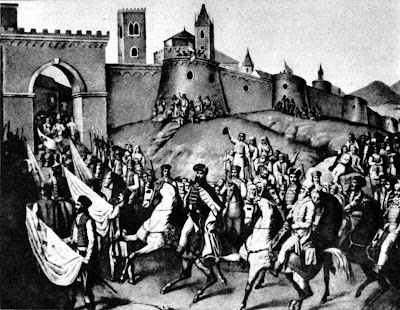 This picture above is the picture representing Michael the Brave entering Transylvania in 1599. 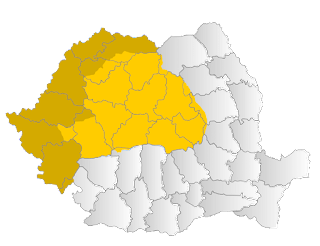 This is one of the first instances where Transylvania was united with two other provinces that would ultimately form Romania, Wallachia and Molodvia. It wouldn't last, as Michael was killed in 1601. 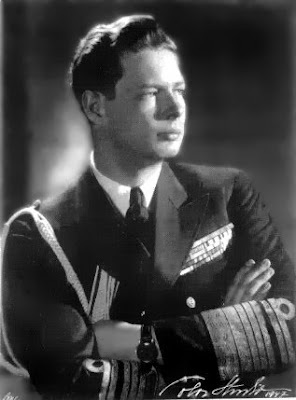 The next photo shows King Michael of Romania, who was King twice. A boy king and a youthful man. He is the current pretender to the throne of Romania. He resides in many of his old homes after the fall of communism in the 1990s. 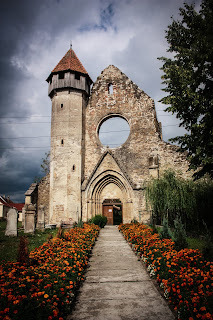 There isn't much support in Romania for a restoration, but Michael does much work on behalf of Romania. Still, it is interesting that both men strike a chord with many people. Until tomorrow, enjoy the images. Love that top picture! Though doesn't look real, does it? Looks like a set from Lord of the Rings!